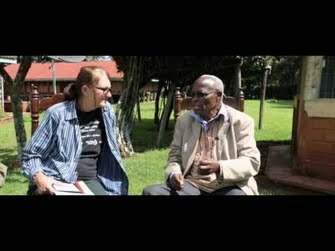 PATRICK ONDIEK is a journalist based in Nairobi, Kenya,I joined Ketebul Music in 2006 where i started to build up the studio’s video capabilities. My passion for photography and video began when i was at Pumwani High School – i was always the ‘camera guy’ there, volunteering for any school project which involved photography. 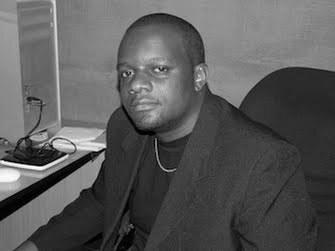 On graduating, i went to shang tao college of media and arts before founding Foxhole Entertainment with some school friends which focused on making videos, studio recording and renting out PA equipment to DJs. 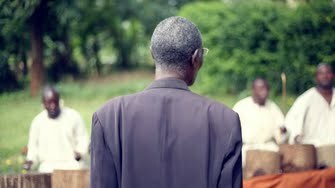 Music has always been a major influence in my life and i grew up listening to Joseph Kamaru and Ochieng’ Nelly but it was on joining Ketebul Music and following the ‘Spotlight Series’ when i began to really love tribal music. 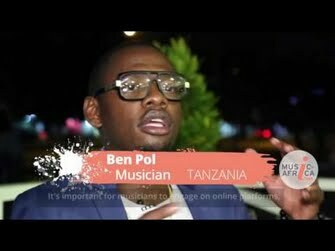 to date i have been able to film different styles of music through the Singing Wells project discovering the music roots of East Africa. As a project manager and vides director under Ketebul music I have been afforded the freedom to plan my projects yearly in turn enabling me to take on private projects as a freelance videographer. As such I have had the opportunity to forge long lasting relationship with other media outlets with whom I have worked on various projects with, unrelated to my current label. THE RIFT VALLEY FESTIVAL Naivasha – Kenya The Rift Valley Festival or RVF was first established 2010 by brothers Sean and Ivan Ross who were festival and event organisers based between London and Kenya and could see the need for an event to showcase the culture, music and people of this stunning country. 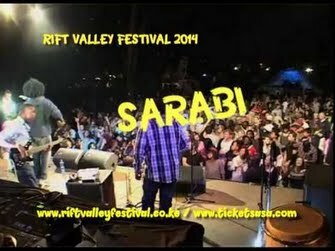 At first RVF was formed to create a platform for Kenyan musicians to share their music on an international stage and for the first time in their own country.I have been filming the festival all through the years as video director,camera work and editor.